Looking for somewhere to burn off all that cabin fever energy? 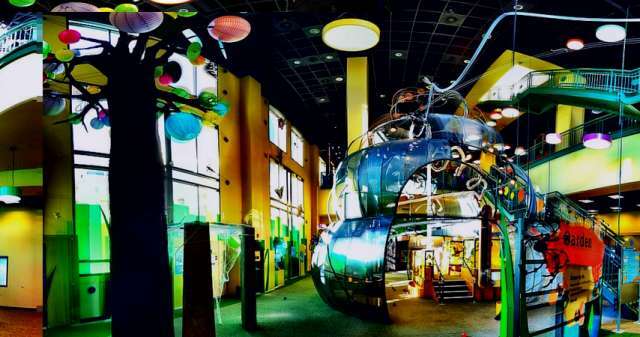 Discovery Gateway Children’s Museum is located in the Gateway Mall in downtown Salt Lake City. 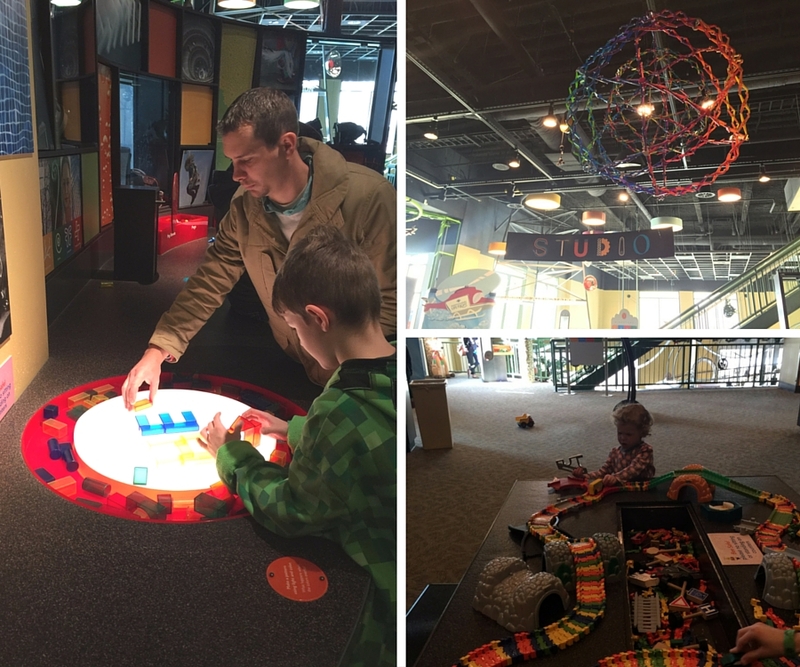 Discovery Gateway offers 60,000 square feet of interactive, hands-on fun. Come explore its engaging workshops, programs, and exhibits that invite the whole family to create, learn, and play together. A 30-foot beehive welcomes visitors to The Garden, an exhibit where children and adults work together to keep things “buzzing” with all sorts of balls. 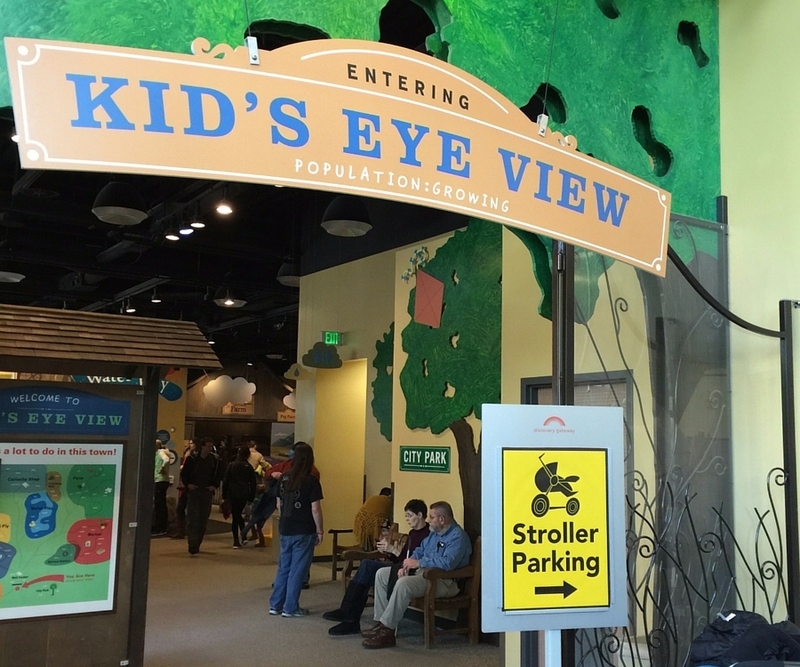 In the Kid’s Eye View exhibit, children can explore the big, wide world on a kid-sized scale in eight different areas: Construction Zone, Water Play, Harmons Neighborhood Grocer, Ken Garff Service Station, Climbing Wall, Utah Family Farm, and Gerri’s House. Infants and toddlers, age 4 and under, can practice their motor skills in Hatch, Waddle, and Fly. 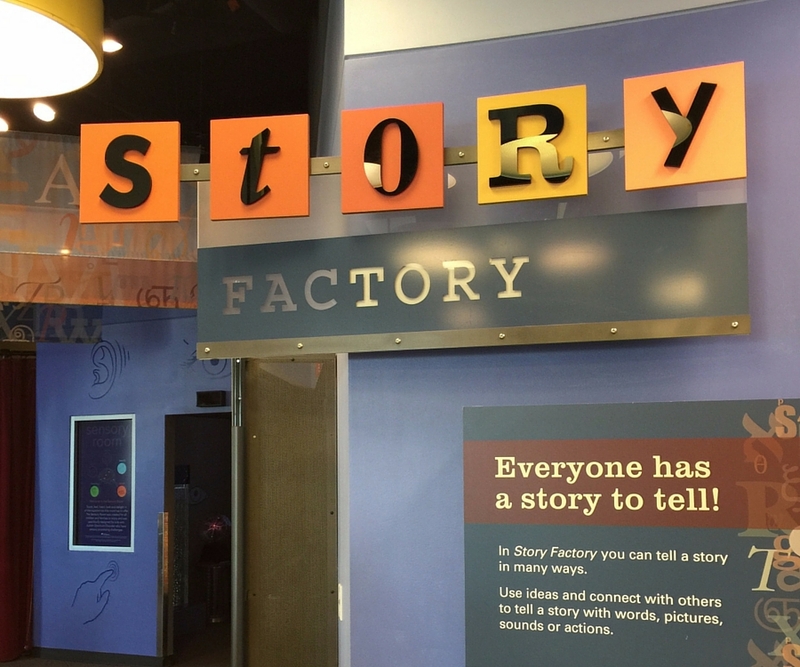 The Story Factory exhibit area offers visitors numerous ways to explore telling a story. Make your own animation, learn about social stories, and create and perform your own plays on the theater stage. Stop by our sensory room to test your body senses through touch boxes, plasma balls, lights, and more. 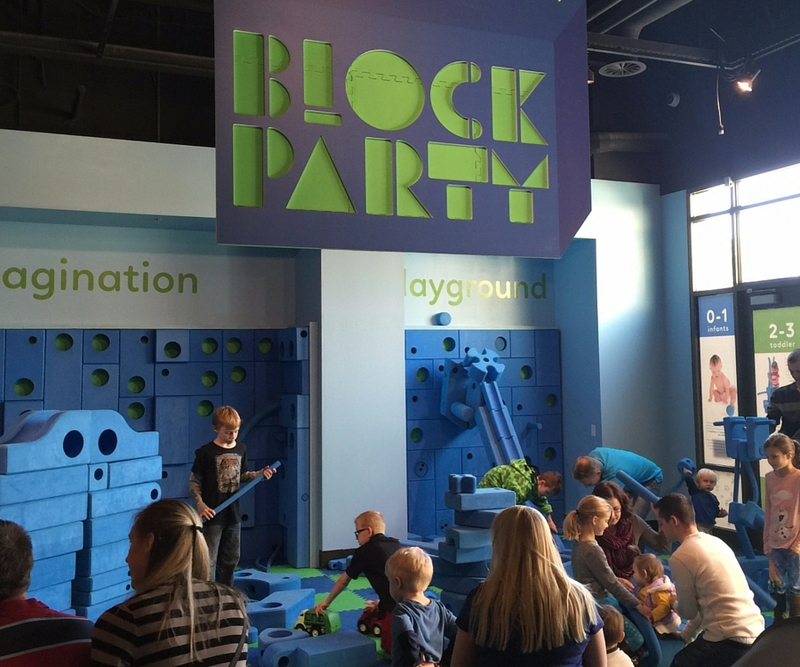 Join the party with Imagination Playground&apos;s big blue blocks. 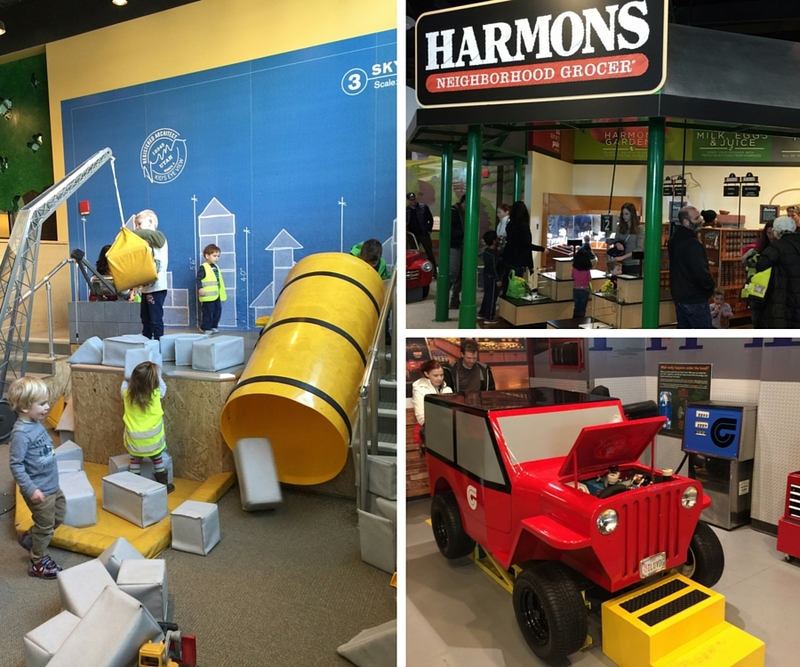 From crawlers to climbers, kids of all ages will be able to build amazing structures from floor to ceiling, connecting parts into the gallery walls and transforming the space with power of their imaginations. The worlds of the artist, scientist, and engineer combine in this hands-on creative space. Build with Legos® and Magformers®, test structures on the earthquake table, discover what type of paper airplanes fly best, and more! 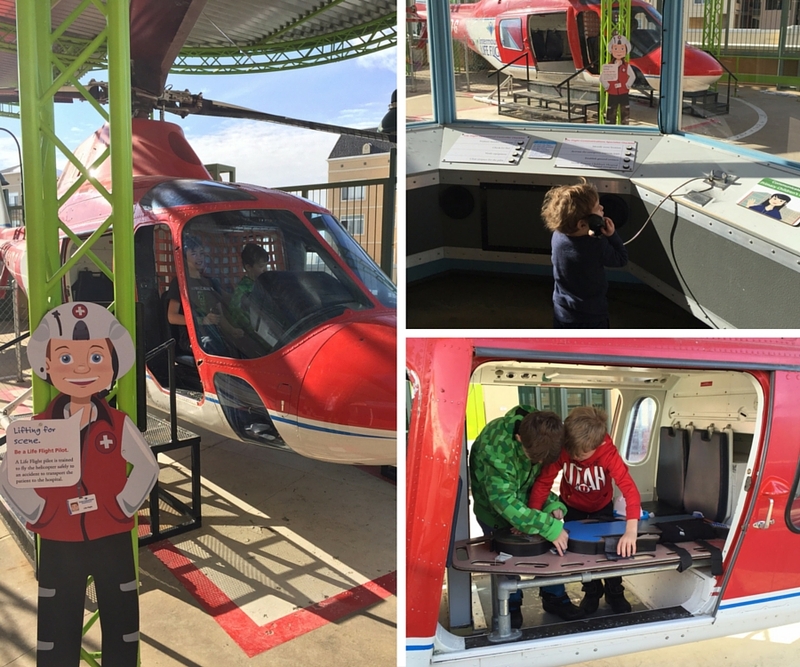 Put your rescue skills to the test as an Emergencey Room medical staff, pilot, paramedic, or command center staff on the Outdoor Terrace. And learn how to perform life-saving surgeries in our kid-sized Primary Children’s Emergency Room. 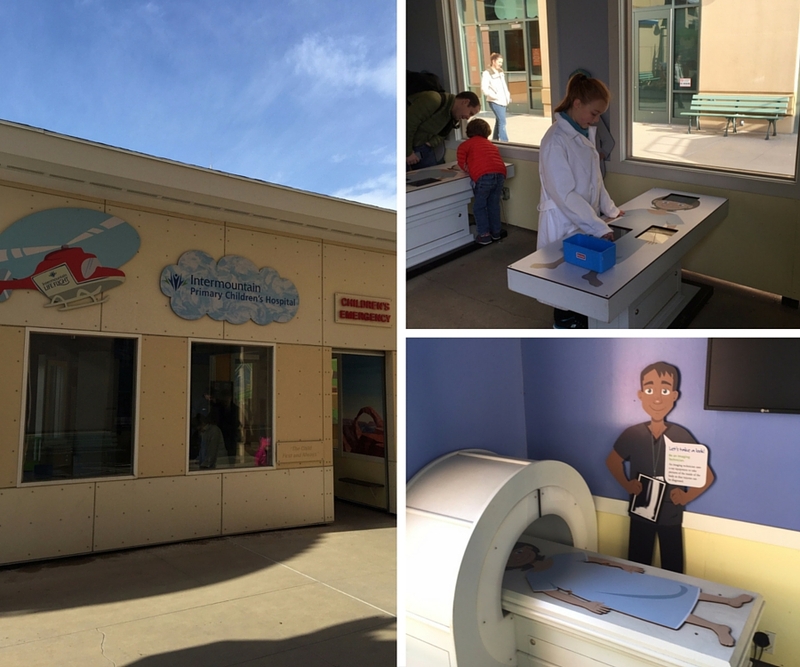 The Discovery Gateway Children&apos;s Museum is available as part of the Visit Salt Lake Connect Pass.